Putco SSR Stainless Steel Locker Side Bed Rails are a great value side rail. 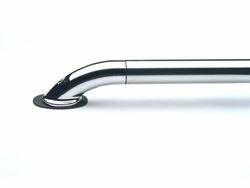 They are made with the same die casting process as the higher priced models so you get the same quality you expect from Putco but without the price tag. 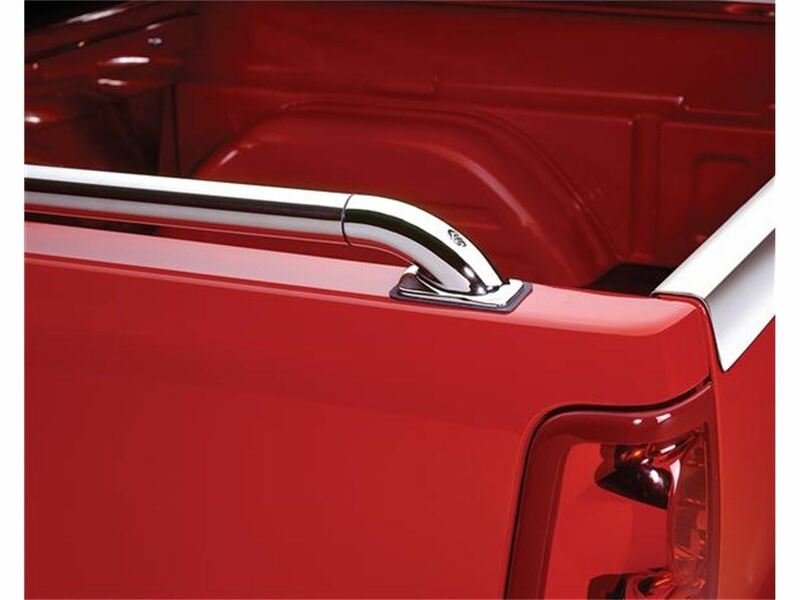 These round rails have a 1 3/4" diameter are made of stainless steel and will add a great look to your truck. The rails are designed for easy, no drill installation using your trucks exisiting stake pockets. You will have them installed in minutes. They are backed by Putco's NeverRust Limited Lifetime Warranty.